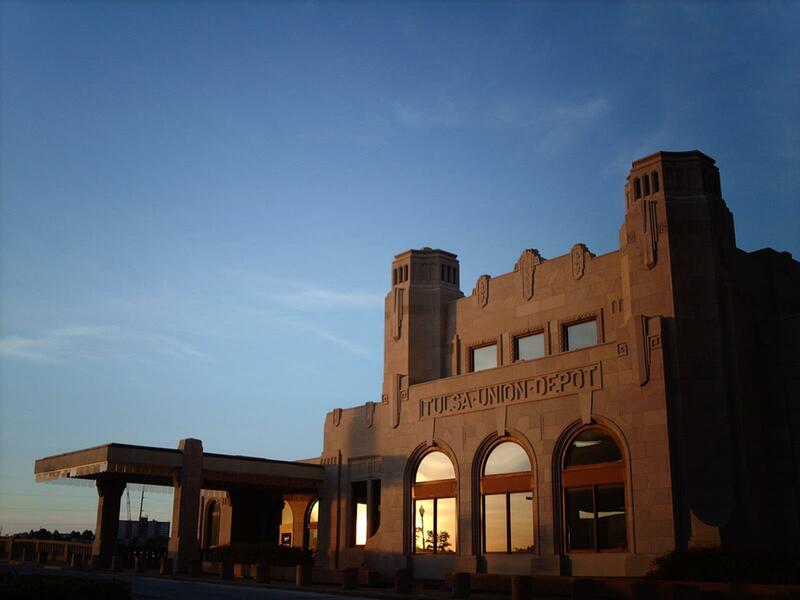 Located on the Arkansas River, Oklahoma’s second largest city has a rich history associated with Native Americans, oil and Route 66. Tulsa’s religious sites and attractions will make a faith-based trip a memorable experience. Tulsa’s religious sites and attractions will make a faith-based trip a memorable experience. Holy Family Cathedral is the cathedral of the Roman Catholic Diocese of Tulsa. The French Gothic cathedral was built in 1914 and is currently being restored. The tallest of the cathedral’s three towers is 251 feet tall. The cathedral has Gothic arches, buttresses, stained-glass windows and a crucifix from the original Holy Family Church built in 1899. 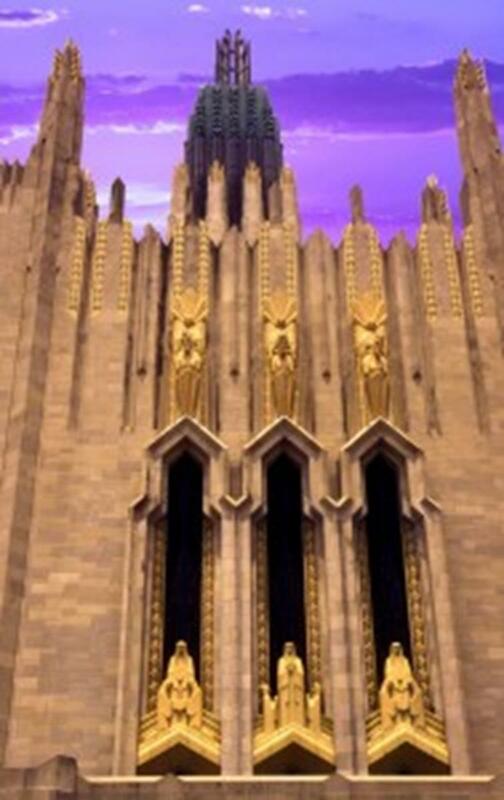 Boston Avenue Methodist Church is considered one of the best examples of ecclesiastical Art Deco architecture in the United States. The parish history dates back to 1893 when Rev. E. B. Chenoweth came to the area to organize the Methodist Episcopal Church. The church, built in 1929, has a 15-story tower. Metal, glass, terra cotta, limestone and granite were used to construct the church. Be sure to see the Art Deco mosaics, stained-glass window and Circuit Rider sculptures built into the exterior of the church. Boston Avenue Methodist Church was placed on the National Register of Historic Places in 1978 and designated a National Historic Landmark in 1999. Christ the King Catholic Church is another of Tulsa’s Art Deco churches. The church was built in 1927 and was the first church in the world to be dedicated as “Christ the King.” The church, with stained-glass windows and mosaics, has a Byzantine influence. First Christian Church had its beginnings in 1902 when Tulsa residents hosted services at their homes. The congregation outgrew a 250-seat brick church and a larger 1,000-seat church before deciding in 1917 to build a new church. First Christian Church, completed in 1920, originally featured marble tiling in the foyer, plaster and chandeliers in the sanctuary and oak furniture. The church is recognized for its green dome and stained-glass windows. The first services of First Presbyterian Church, Tulsa’s first permanent Protestant church, were held in 1885 at the Hall brothers’ general store. 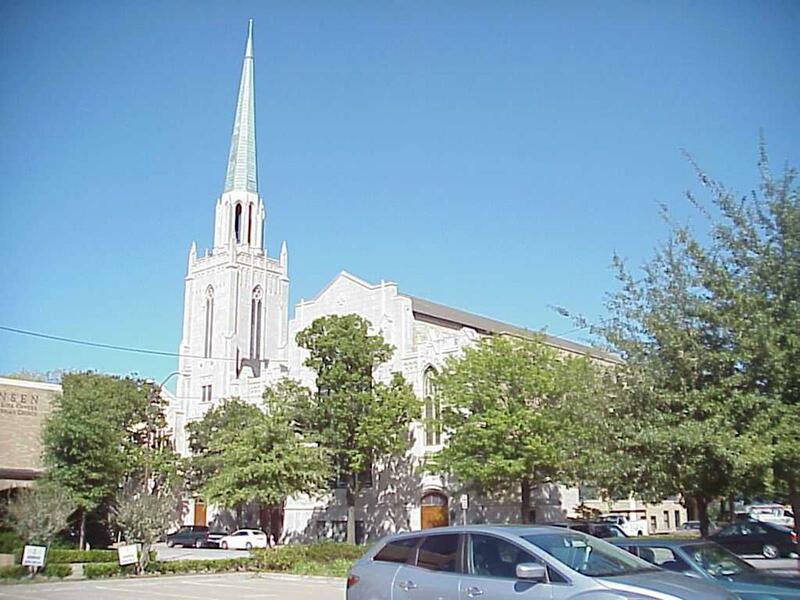 First Presbyterian Church is currently located at its third site, a 1926 Gothic church with a tall steeple and stained-glass windows. The church is currently undergoing renovations. 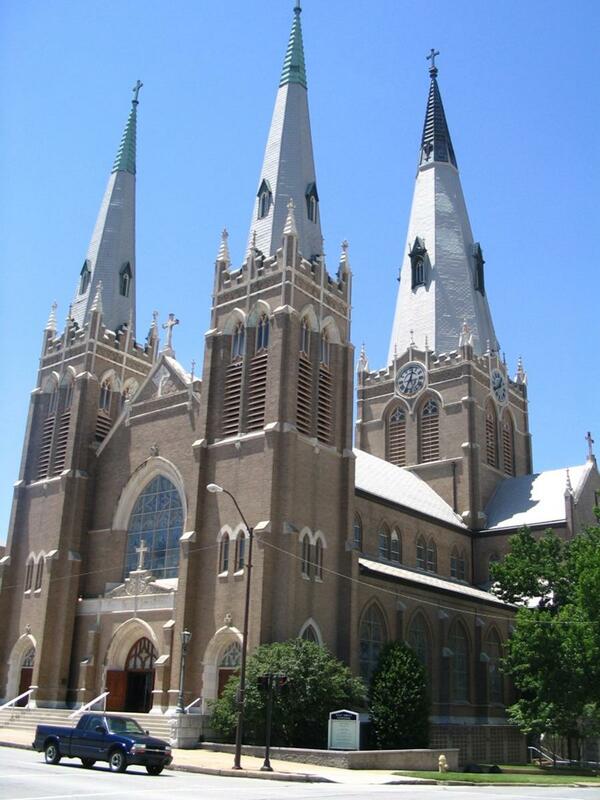 Bandana Tours and Expeditions offers the “Holy Tulsa: A City of Beautiful Churches” tour. The tour includes visits to some of Tulsa’s churches and discussions of church architecture and history. Masucci also mentioned Oral Roberts University, Trinity Episcopal Church, Rhema Bible College and Victory Christian Church as religious sites of interest. The Gilcrease Museum is known for its large collection of artwork and artifacts of the American West dating from the 18th century on. The museum also displays American Indian art and artifacts and historical manuscripts, documents and maps. Themed gardens on 23 acres surround the museum. Tours are available. Music lovers will want to visit the Oklahoma Jazz Hall of Fame. It preserves Oklahoma’s jazz, blues and gospel heritage and commemorates local musicians. Exhibits contain photos, musical instruments, albums and clothes. The Oxley Nature Center’s walking trails meander through 800 acres of vegetation. The visitor center features unusual local bird displays and a beehive. The nearly nine miles of trails pass through forests, marshes, prairies and wetlands. 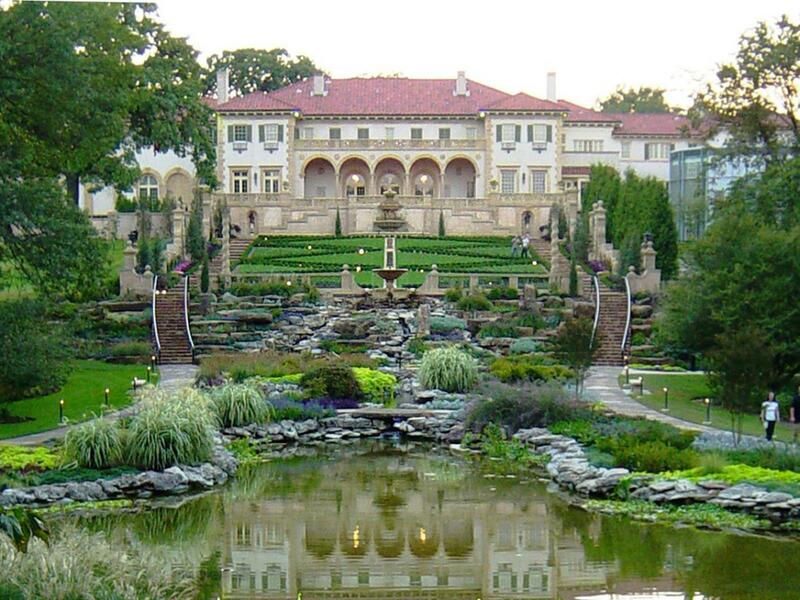 The Philbrook Museum of Art is an Italian-Renaissance villa built for oilman Waite Phillips and his family in 1927. Phillips donated the villa to Tulsa in 1938 so that it could be used as an art center. The 72-room mansion houses African, American, American Indian, Asian and European works and the 23 acres of gardens are influenced by England, France and Italy. An audio walking tour is available. The Sherwin Miller Museum of Jewish Art commemorates Jewish heritage through exhibits of Jewish artifacts, ritual objects and fine art. Exhibits highlight Jewish life and history in Oklahoma. 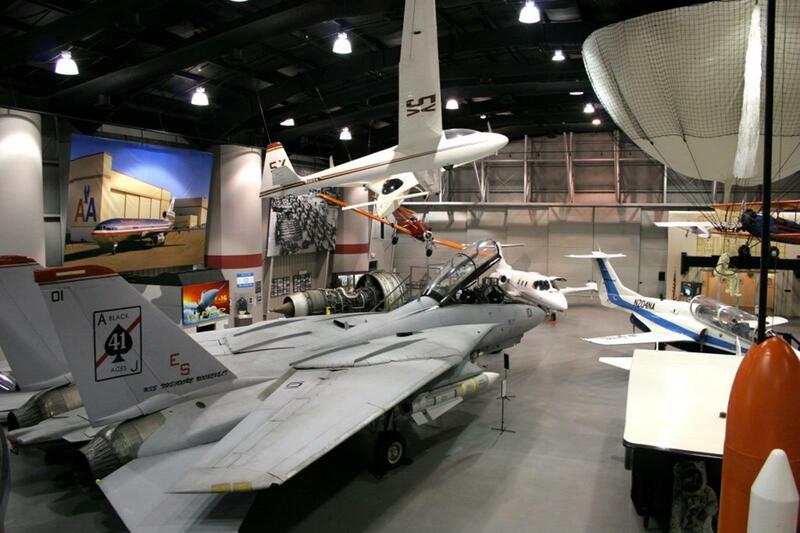 Visit the Tulsa Air and Space Museum and Planetarium to learn about Tulsa’s aviation history. The museum displays aircraft and has interactive exhibits. The planetarium’s shows use state-of-the-art digital technology. Over 2,800 animals are on display at the Tulsa Zoo. Exhibits include Africa, Asia, Oceans and Islands and a children’s zoo. The tropical rainforest is modeled after Central and South American Rainforests. Watch baby reptiles hatch at the Dave Zuconni Conservation Center and be sure to stop by Robert J. LaFortune North American Living Museum Complex; its four buildings each represent a region of North America. Animals, fossils, minerals, Native American artifacts and plants are on display. Highlights are a simulated earthquake and a walk-through cave. The 34-acre Woodward Park has both rock and herb gardens and over 15,000 azaleas. Picnic there or visit the Tulsa Garden Center or Tulsa Historical Society and History Museum. Oilman David Travis’ 1919 home hosts Tulsa Garden Center, which has a teaching garden and demonstration area. The Tulsa Rose Garden has over 250 varieties of roses. Samuel Travis’ 1919 mansion is home to the Tulsa Historical Society and History Museum. After viewing the history exhibits in the rooms of the house, walk through the Vintage Gardens. 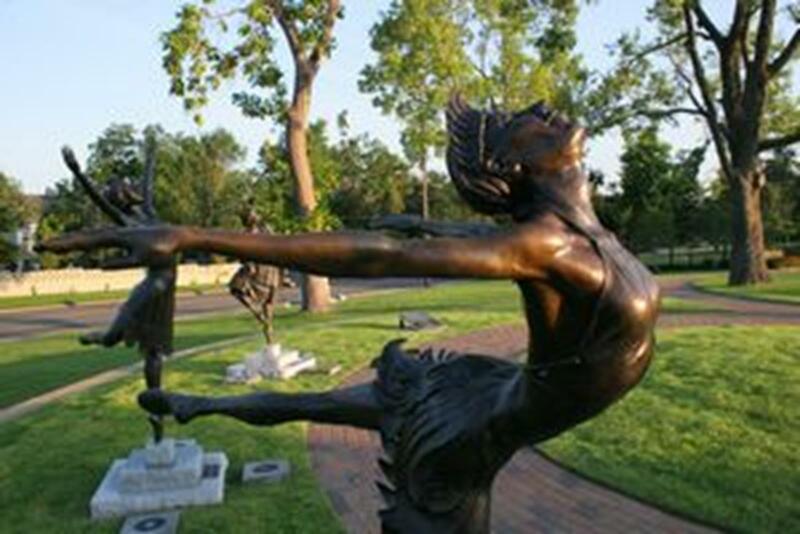 The Five Moons, life-size statues of American Indian ballerinas from Oklahoma, are a must-see. Experience Tulsa’s culture during the Tulsa Indian Art Festival, Tulsa International Mayfest, Juneteenth Music Festival, Tulsa State Fair and Oktoberfest. Tulsa welcomes faith-based travelers to explore its religious sites and learn about its rich history. The attractions, restaurants and events in Tulsa will make religious group travel there an unforgettable experience. Downtown Tulsa is home to 21 buildings on the National Register of Historic Places with seven major cathedrals and churches representing over 30,000 members. Tucson is nestled in a valley amidst picturesque mountain ranges and has a 10,000-year history of human settlement. Your religious travel group can witness vibrant artifacts that ancient people left behind in the region at one of the natural history museums. The first few flecks of gold were first spotted in Denver back in 1858, but while not much of the precious metal was found here, many who rushed in decided to stay. With an expansive mountainous area six times the size of Switzerland, 300 days of sunshine and short winters, religious travel groups that come for a visit may not want to leave. Little Rock’s vibrant history and riverside culture are popular with many travelers, but a strong faith presence makes this city an especially welcoming destination for religious groups.